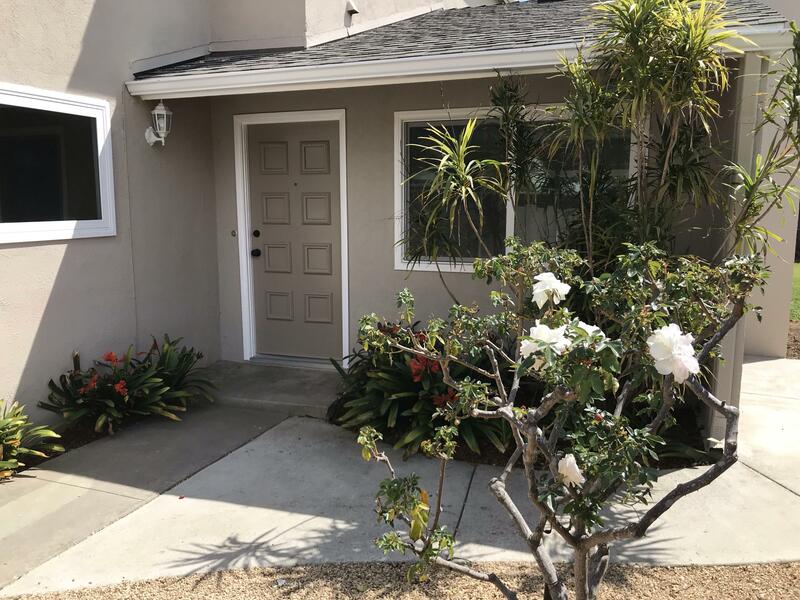 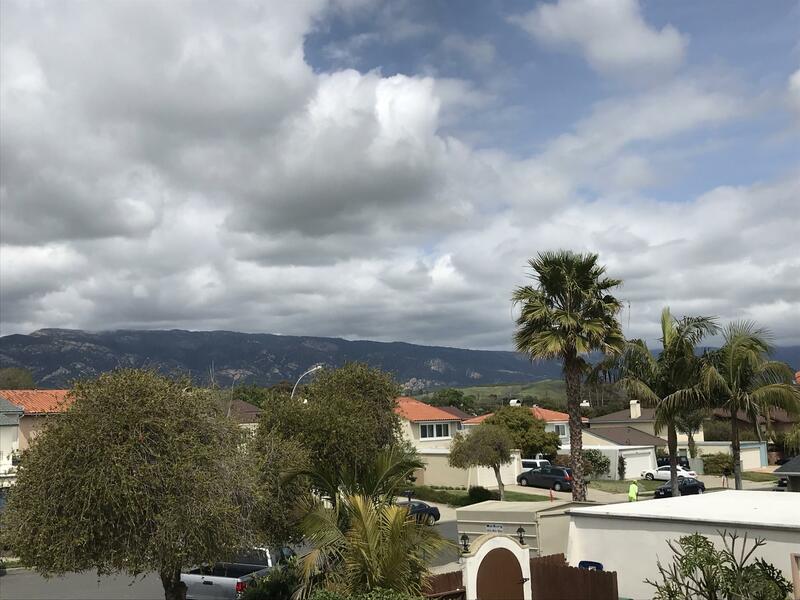 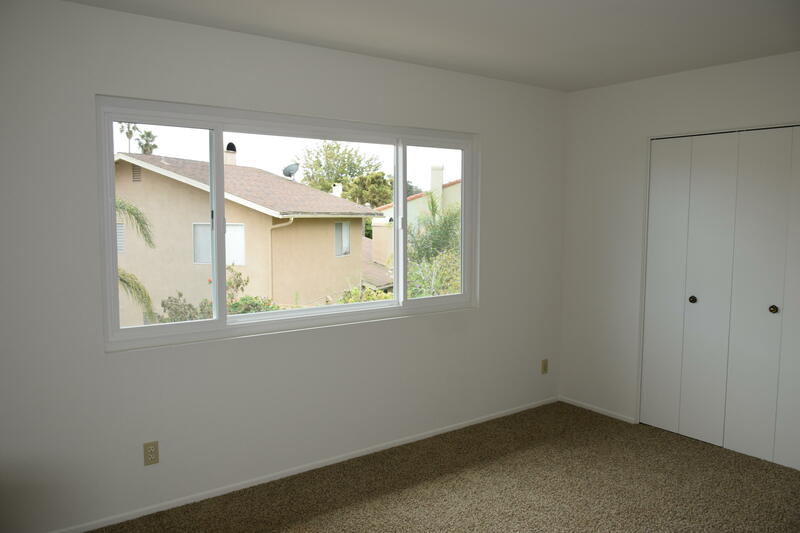 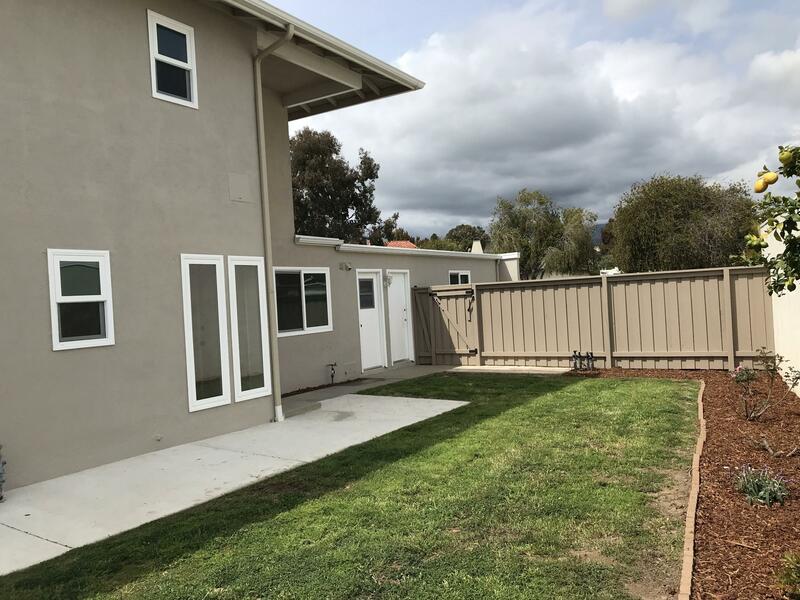 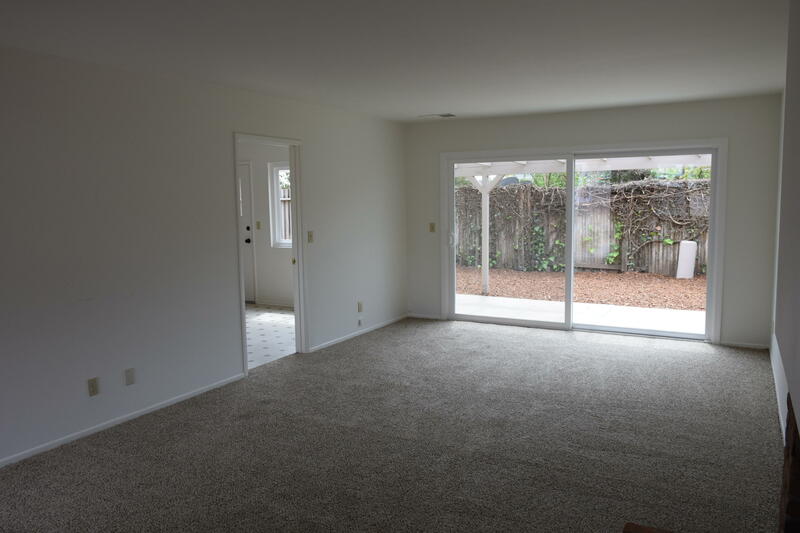 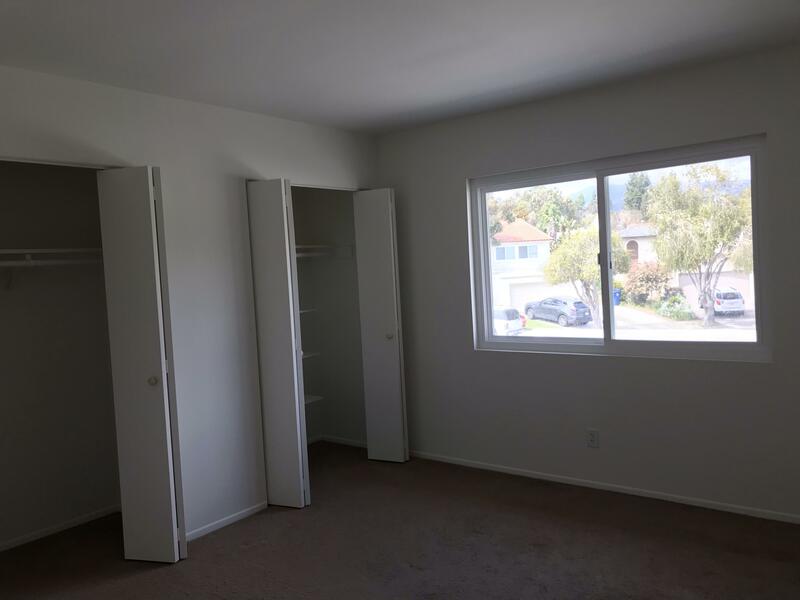 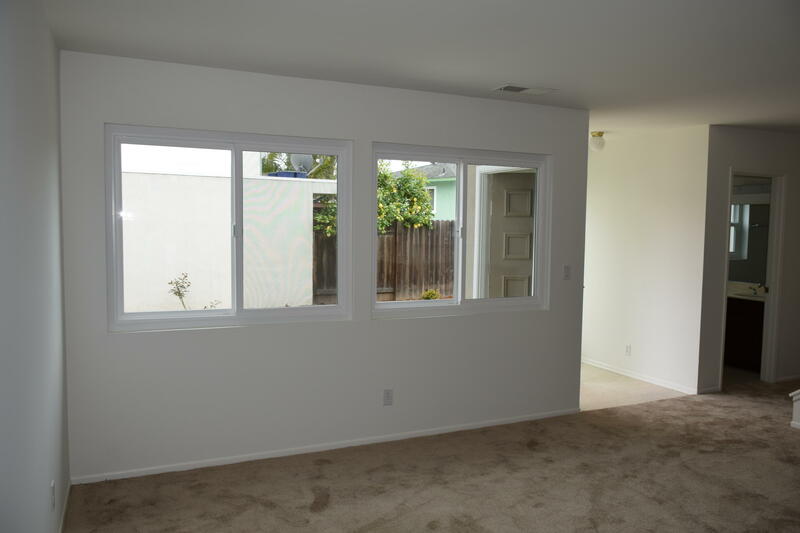 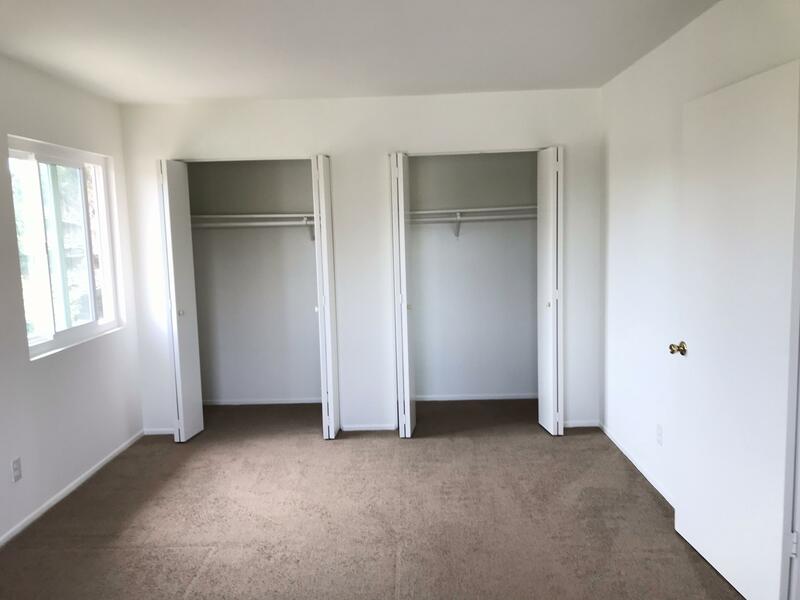 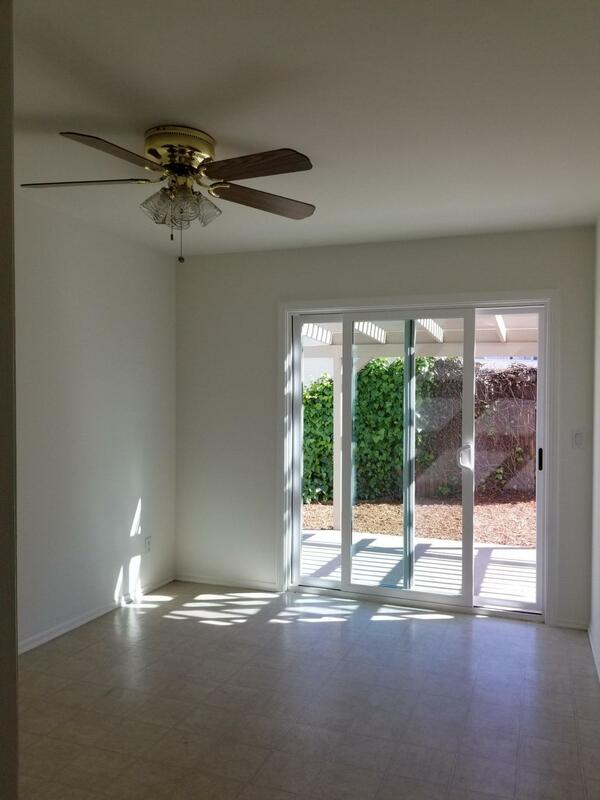 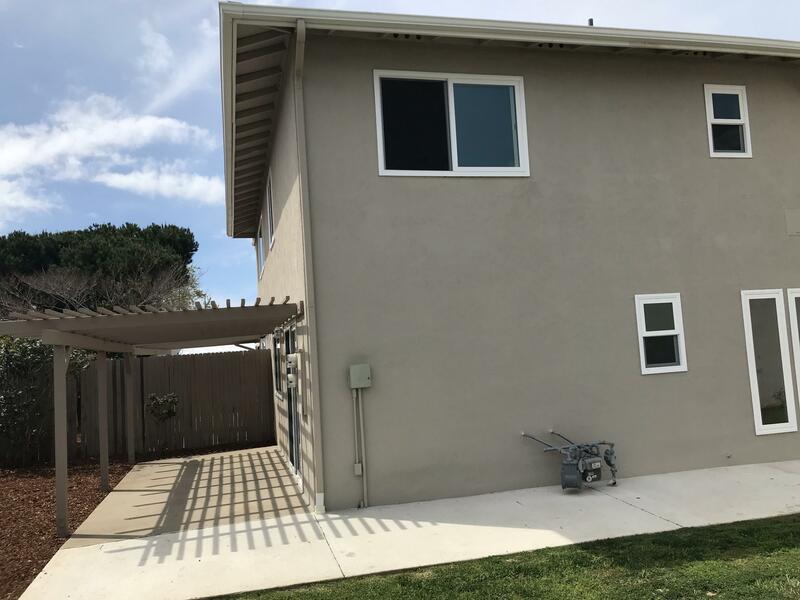 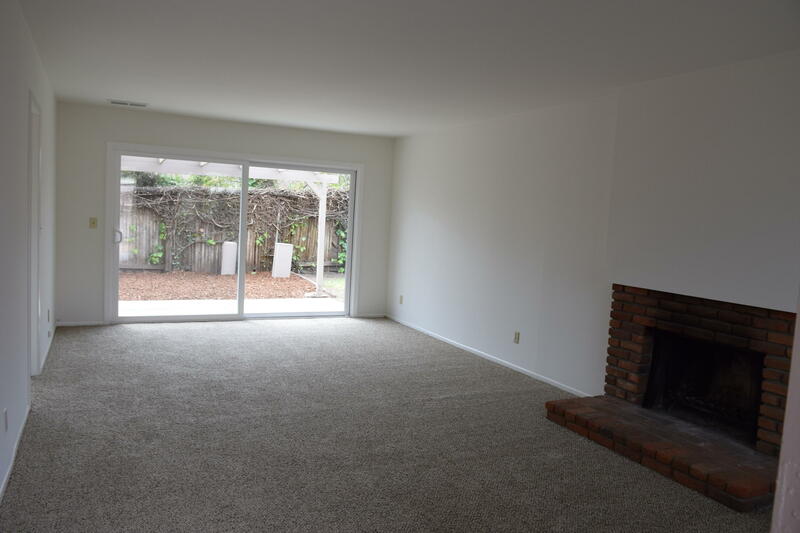 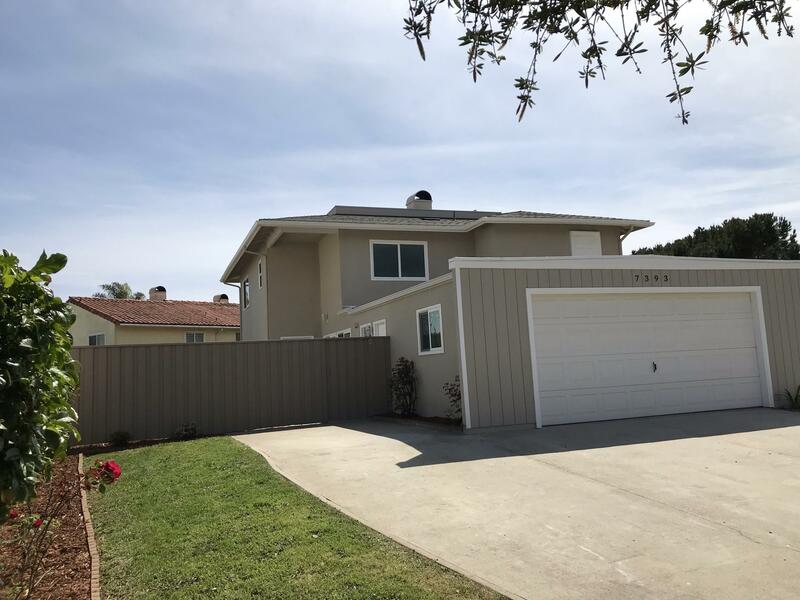 This clean well-maintained Goleta DUPLEX is perfect as a turn-key rental property, or live in one unit and rent the other. 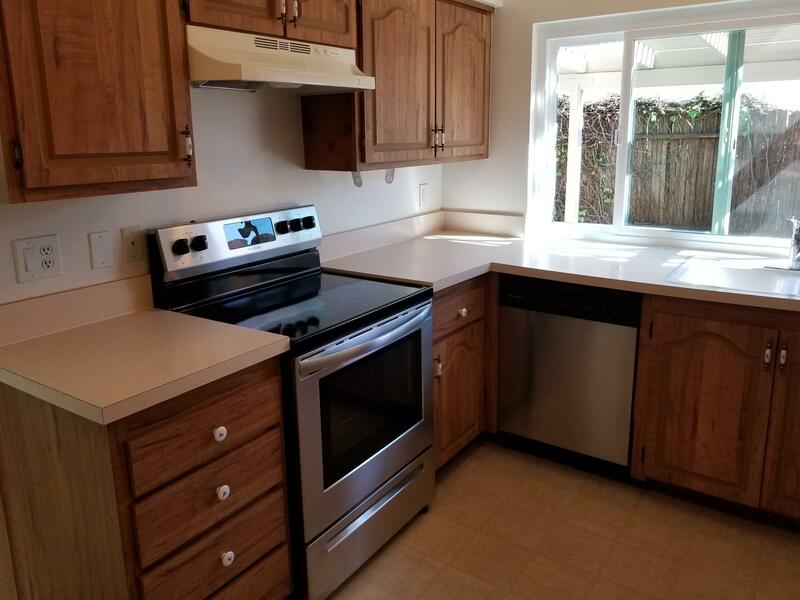 Great location close to UCSB, large Goleta employers, Camino Real Marketplace, and the beach. 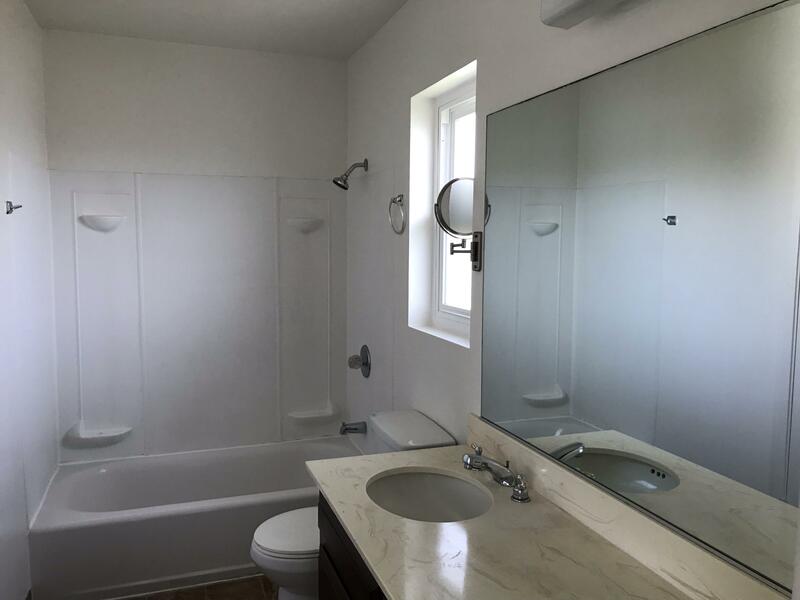 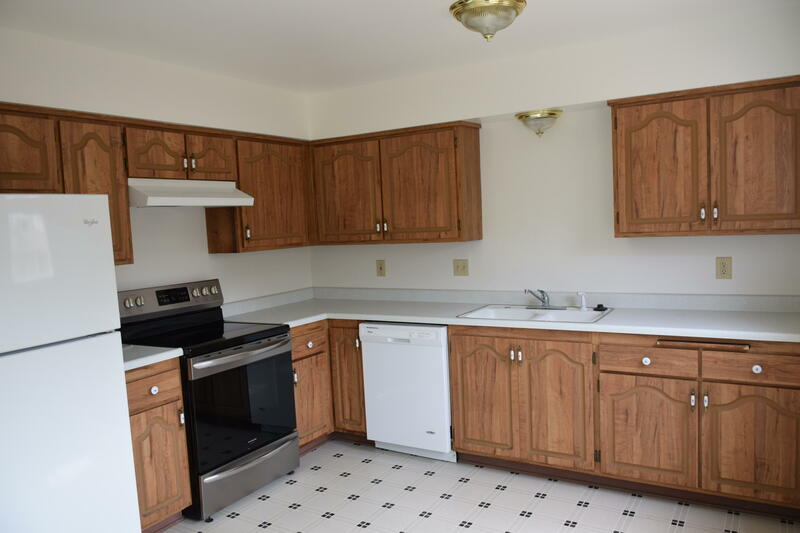 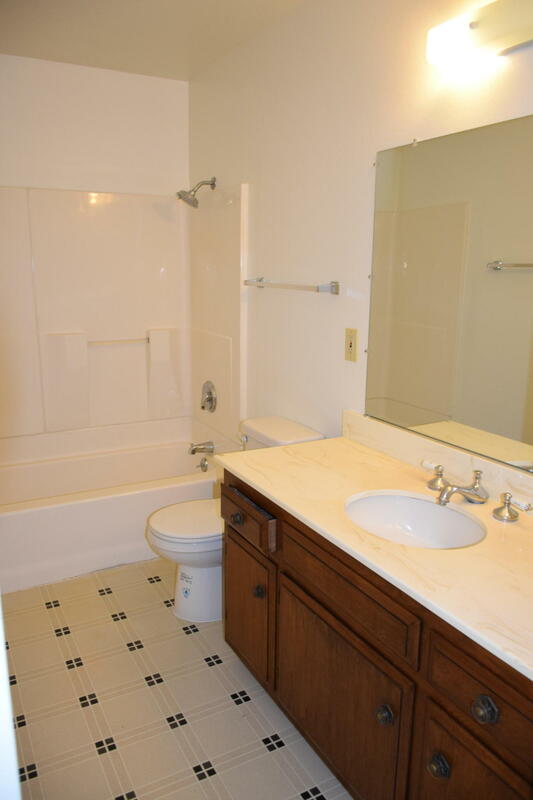 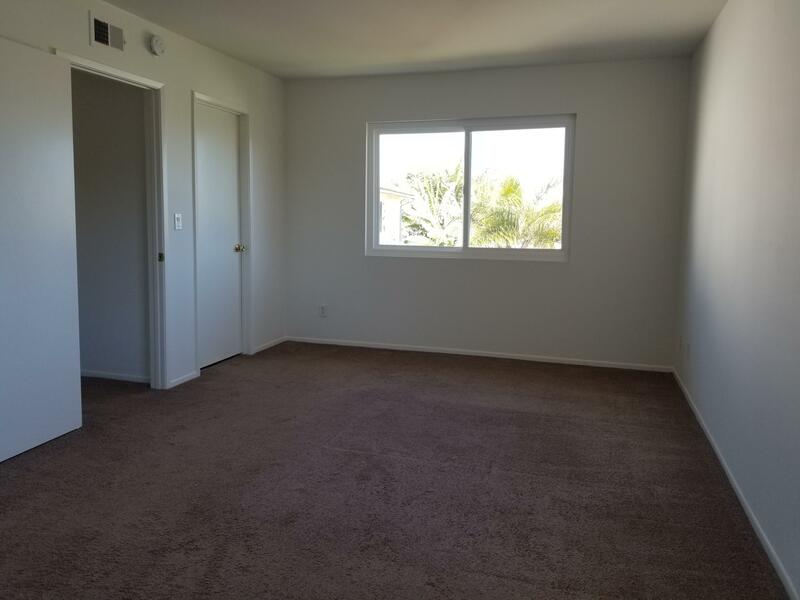 Unit A has 2 bedrooms, 1 1/2 bath, Unit B has 3 bedrooms and 2 full baths. 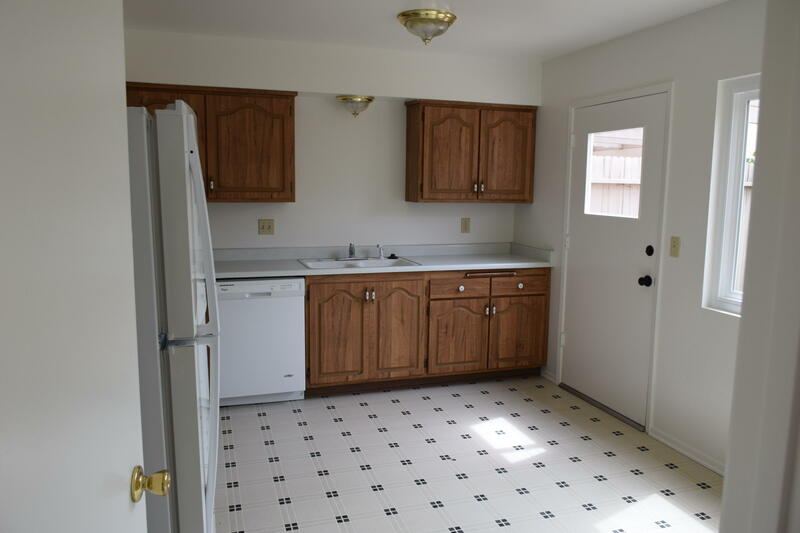 Both have fireplaces, individual laundry rooms, and large separate fenced-in backyards with patios. 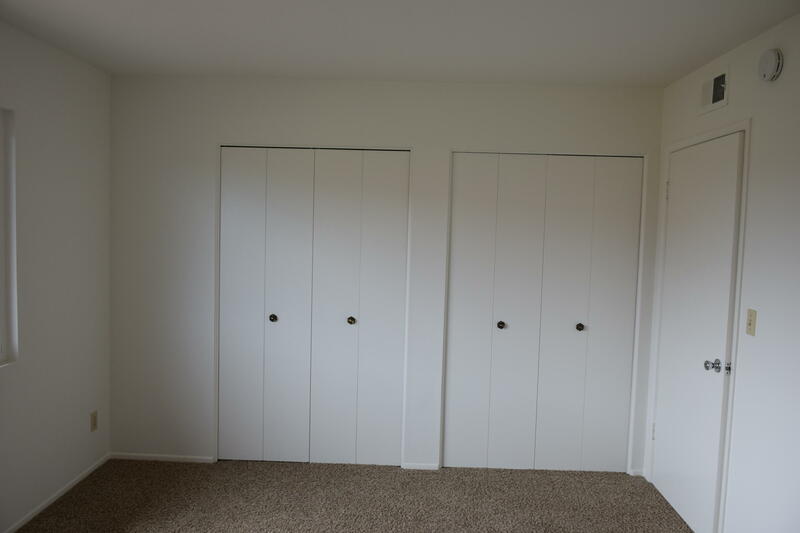 Units share a 2-car garage and driveway off-street parking. 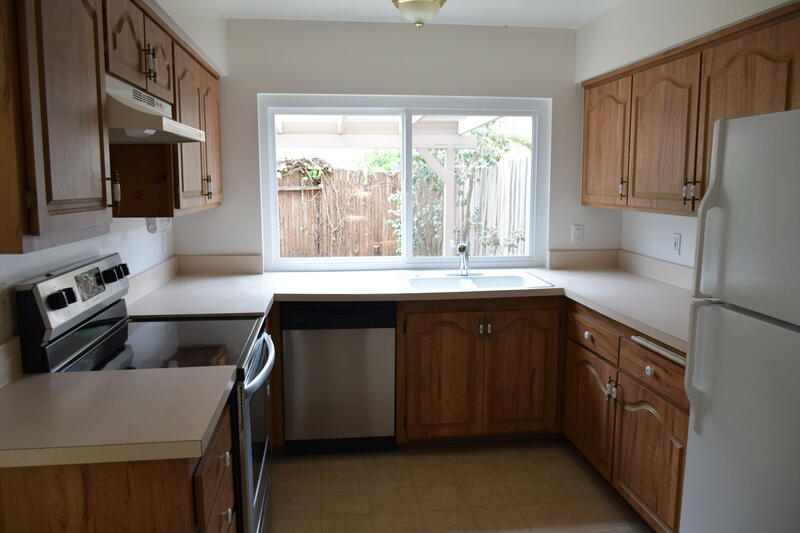 Separate gas and electric meters. 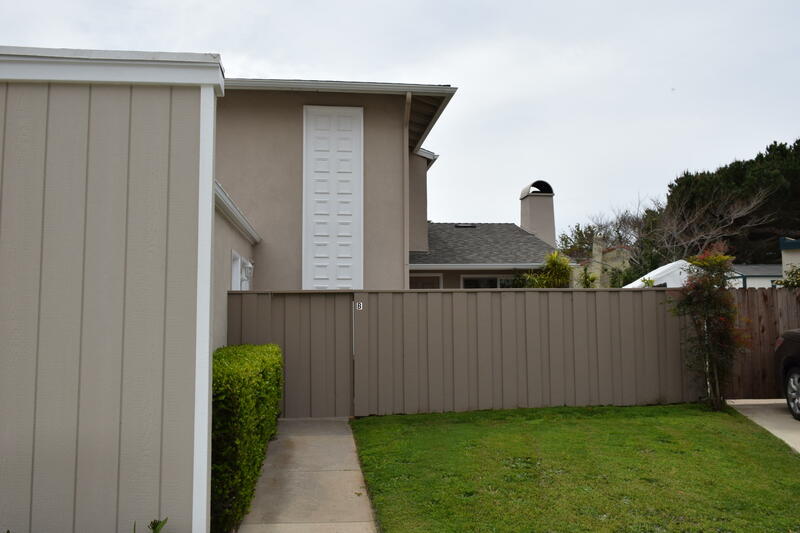 Enjoy the common area pool, clubhouse and play ground. 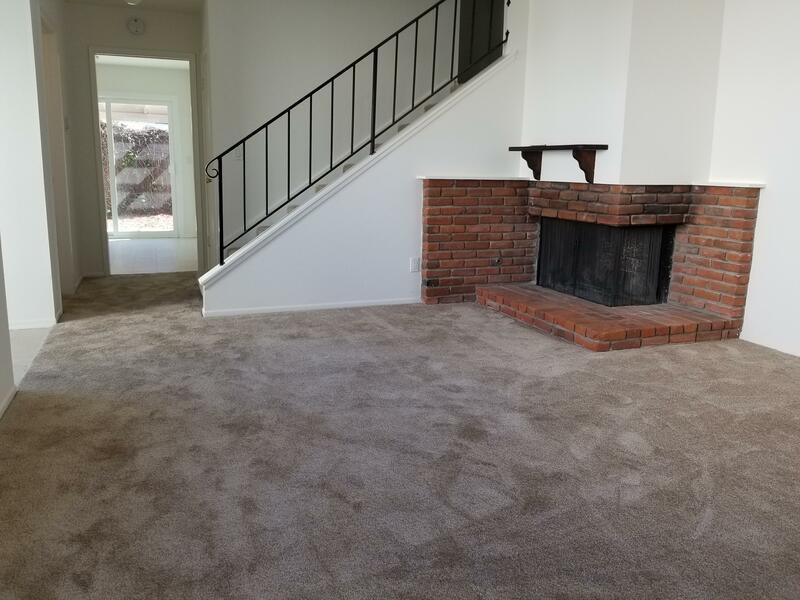 Townhouse layout with living areas downstairs, bedrooms upstairs. 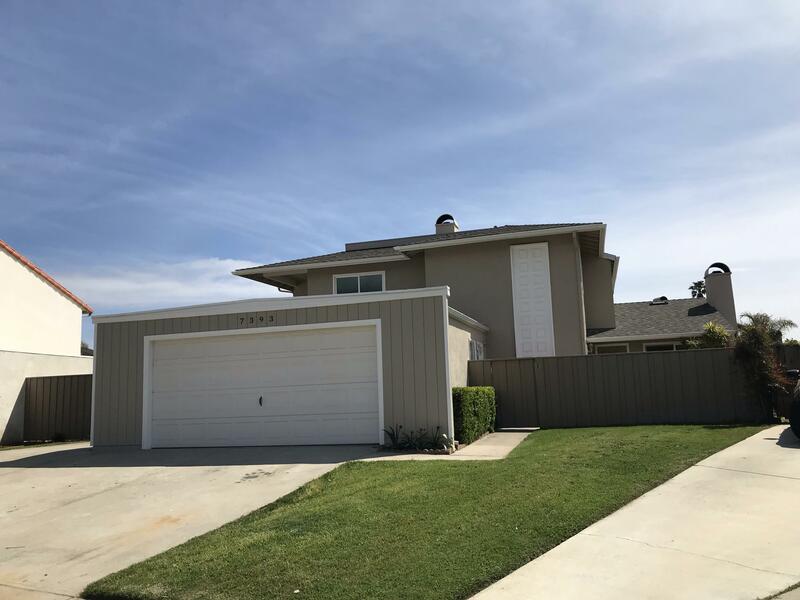 NEW roof 5/2017, NEW windows 1/2018. 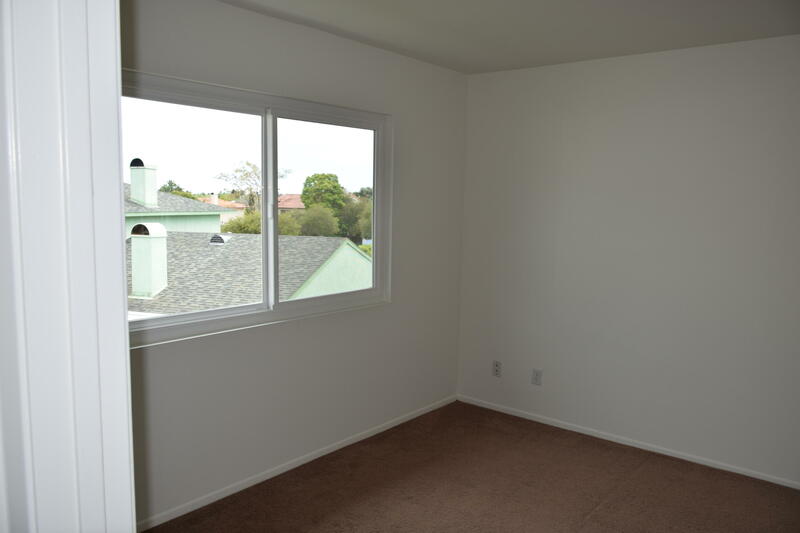 Excellent rental history, but has potential for the right investor to make improvements and increase rent potential. 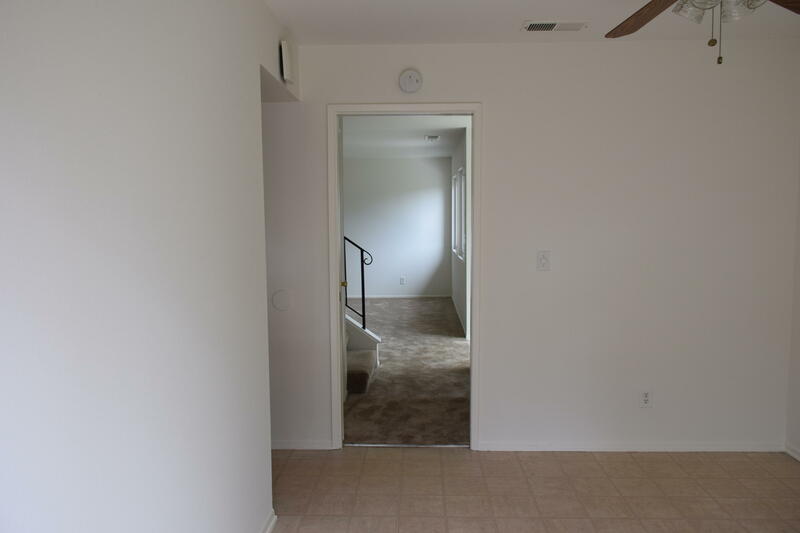 Great rental history! 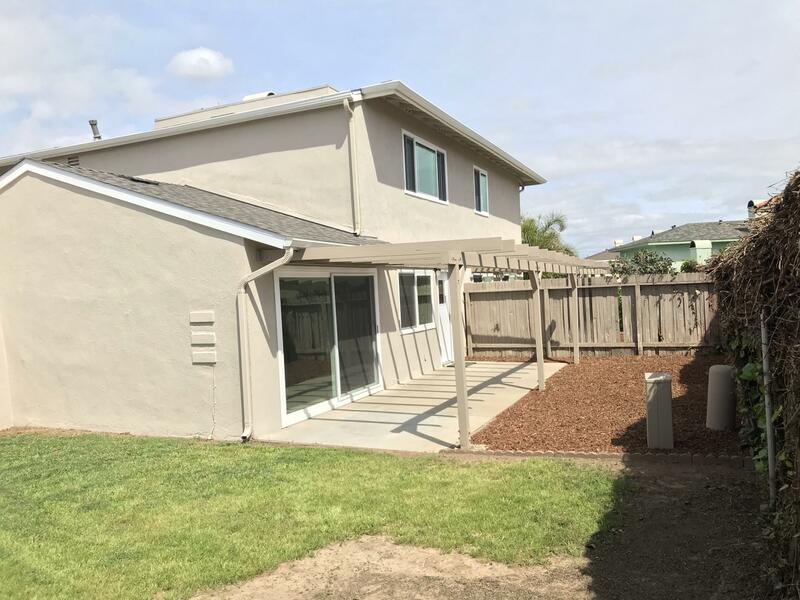 RDL Real Estate Services, Inc.